Who among you do not like listening to music? Well when doing this fun activity, unconsciously maybe you also join to sing the song rhythm. Make the more entertaining you, there are some applications that you can use for karaoke. Here Premiuminfo recommends 10 Best Karaoke App for Android to hone your talent in 2018. While most of us love singing so we lag with BGM or karaoke where its not that easy to get that. So we have gathered best karaoke app for android to try with your own voice on original music. Check it out below for more details on karaoke app. The best karaoke app for android below are not just to entertain you. But it can also make you make money and create your own karaoke songs. 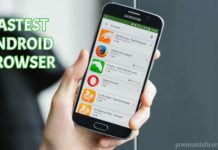 Want to know what are the cool apps? The whole world would definitely recommend this one as the best karaoke app. Because of Sing! by Smule has been downloaded more than 100 million times worldwide. 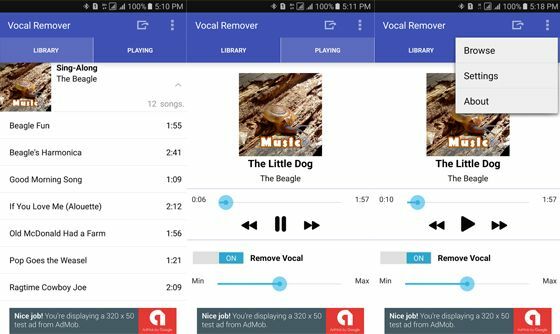 The existence of duet features into the benefits of this one Android app. You can sing popular songs, such as Closer from The Chainsmoker to Love Yourself from Justin Bieber. Try video and sound filters to maximize your karaoke in social media. 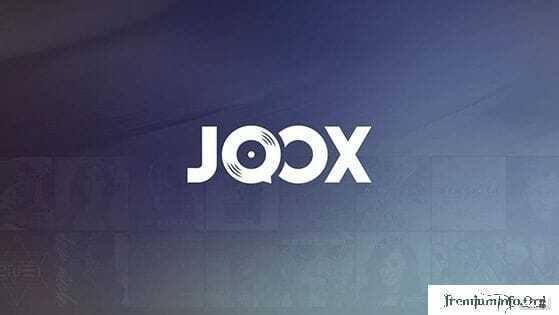 Who would have thought, JOOX is not just an ordinary music streaming app. JOOX itself provides the option to do karaoke, although not all songs support the interesting features and quite entertaining this one. 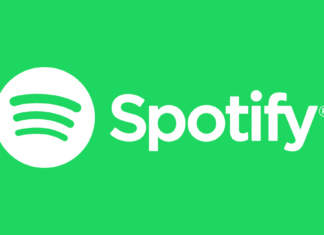 To find it, you simply search for a song with the tag “Sing” on the right of the title. You can enjoy this feature for free without subscribing VIP account. Interesting is it? 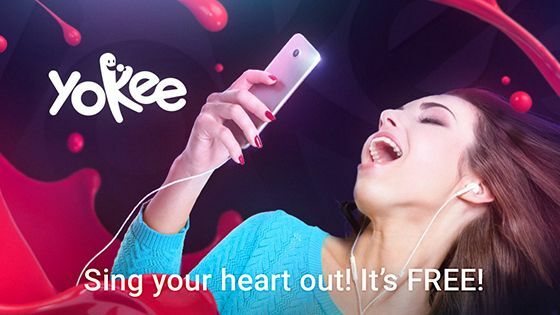 Raised from one of the world’s most popular talent search arenas, The Voice: Free to Sing is the recommended Android karaoke app. This app itself is developed by StarMaker Interactive is quite famous. Here you can feel the sensation of being in the majestic stage of The Voice contest. You can sing hits songs from world famous musicians, such as Justin Bieber, Taylor Swift, Drake and many more. 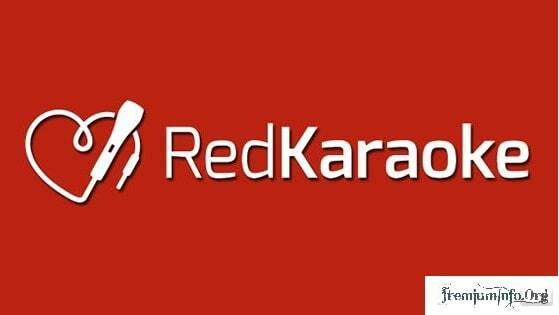 For those of you who like free karaoke, Red Karaoke application can certainly be an option. 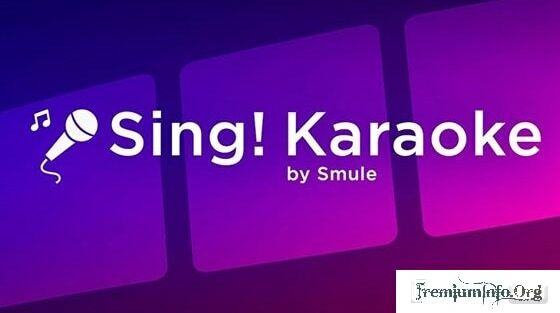 Free apps available on the Google Play Store allow you to sing duets, add sound effects and more. You can also choose more than 100,000 karaoke songs to sing. Included in it a row of popular songs in Indonesia loh. How not fun try ?! Want to become a world famous singer? 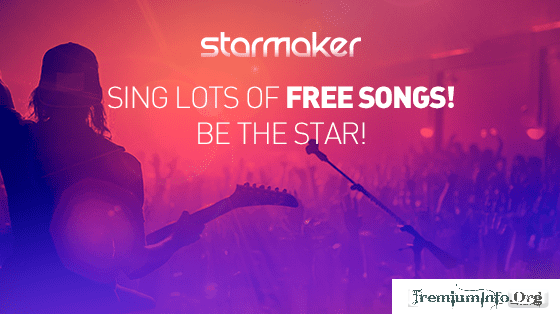 StarMaker could be the solution. Because StarMaker is the best karaoke application that lets you do an online audition of American Idol 2017. This app still carries other essential features. Start duet features, video and sound filters and share on social media to share with your friends. 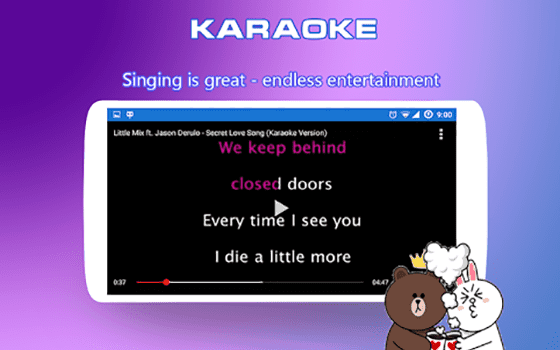 It has an easy and interactive user interface, making Yokee worthy of being the best karaoke app in its class. You can also search for your favorite songs on various YouTube video streaming services and guys. To use Yokee, you just sing, record and edit the karaoke. Furthermore you can easily various to various social media, such as Facebook, Twitter to YouTube. 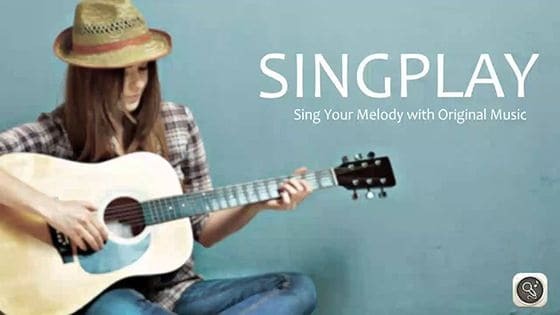 Well, SingPlay is a karaoke app that lets you re-sing songs in your smartphone playlists. This application is able to convert MP3 into karaoke tracks by eliminating vocal sounds. No need to worry, SingPlay will keep the quality of the original music during the conversion process. No need internet connection, so the more efficient pulse and quota. Sing Karaoke is created to fulfill your desire to have passion to be a top singer. 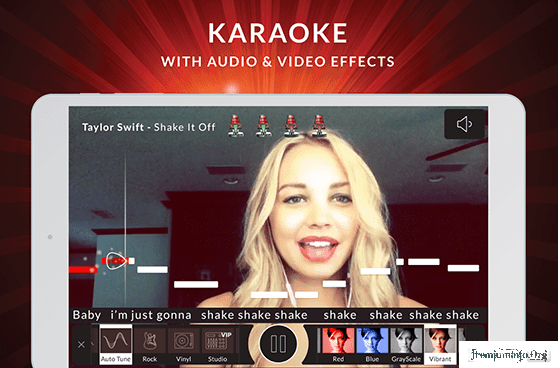 You can also karaoke with millions of people who have used the application developed by GO Studio. Here, you are not just singing from different genres of music. You can also record, play back and share your karaoke with friends in social media. WeSing is the best Android karaoke app for you who are hard to signal or fakir quota. Because you can sing without internet or WiFi network though. 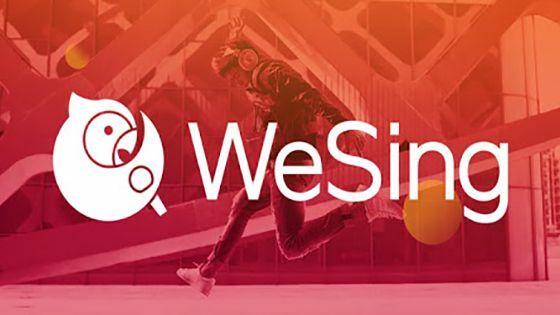 WeSing itself was developed by Tencent Music Entertainment. You can sing your favorite songs anytime and anywhere. Record songs and then edit them with amazing effects and filters. With your friends to get the highest score and given the gift from the fans. Of course you must prepare the song before karaoke with your friends. Well, it seems you have to try the app Vocal Remover for Karaoke developed Kasidej K. this. Because you can create your own karaoke songs. By using this application, you can change the song in your playlist into karaoke format without vowel sound. You can also set the quality of the resulting audio depending on the specification of the smartphone you use yes! Well that’s the 10 best karaoke app for android to hone talent in 2018. Besides fun plays itself, exciting applications above can also be used with your friends. Got another recommendation? Share in comment field yes! Rockit karaoke is also good(iOS / Android). It allows playback of karaoke songs on Chromecast, Apple TV, and Bluetooth devices.